An exhibition is underway at the Waikato Museum, featuring the work of young Colombian photographers. The photography exhibition shares the youth’s experiences and perceptions of what it’s like growing up in Hamilton. It came about after Red Cross approached the youth organisation Zeal about the possibility of working together to provide a programme for young people from refugee backgrounds. The regional manager of Zeal, Lehi Duncan, had previously piloted a photography course for former refugees in Wellington and thought a similar concept would work well in Hamilton. “Hamilton is one of New Zealand’s most culturally diverse centres and I think it’s important that we bring all those cultures together to show people the city through the eyes of some of our newest residents,” he says. Learning to take a good photo was only a small part of the course. Most of the participants had only been in Hamilton for less than three months so photography was used as a tool to familiarise them with the city. The workshops were run across four days and took the teenagers on walking tours around Hamilton while they snapped photographs. 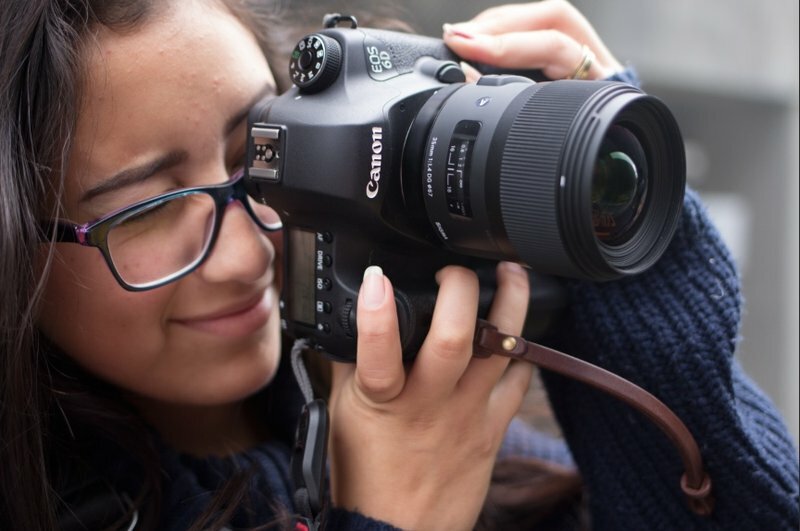 While developing a love of photography wasn’t the purpose of the course, some of the teenagers expressed a desire to continue developing their new skills. The exhibition featuring photographs taken by the workshop participants is called 'Speak | Koorero' and will be running at the Waikato Museum until 30 November.